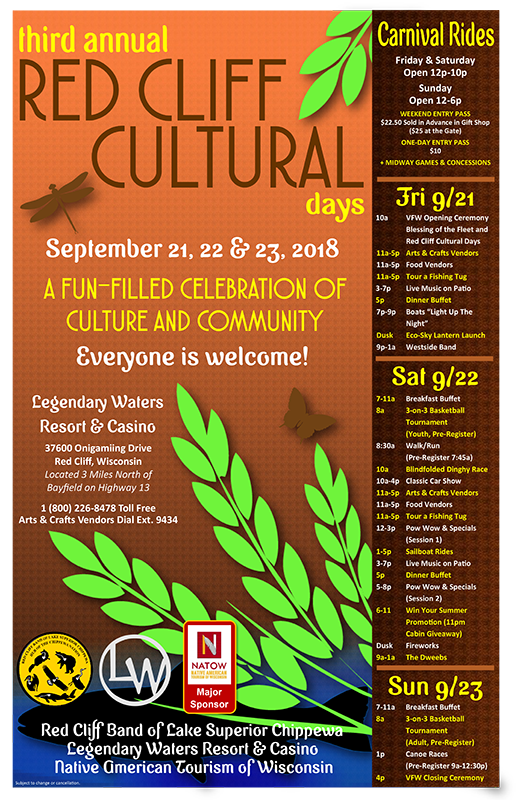 Red Cliff Cultural Days are here! 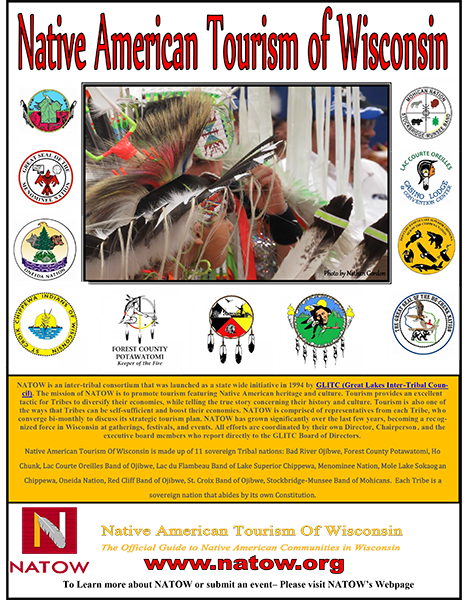 Don't miss one of the best cultural events in northern Wisconsin! 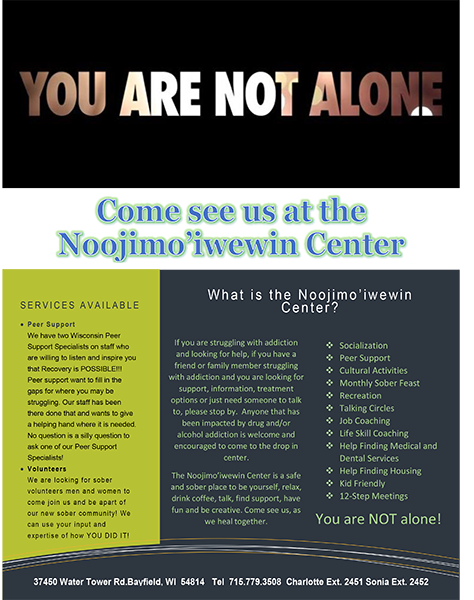 "The Hub of the Ojibwe Nation"
We welcome our readers to the Miisaniinawind! We are excited to connect with our community members and friends. 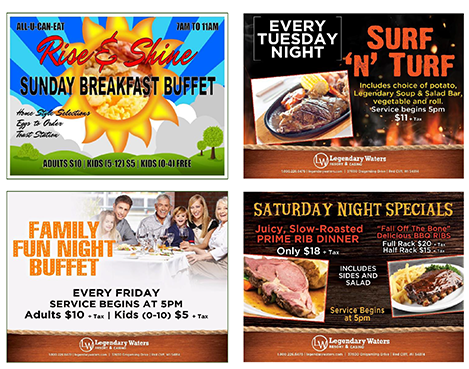 Our weekly newsletter has a new look, with some changes to the format that we think you'll like. 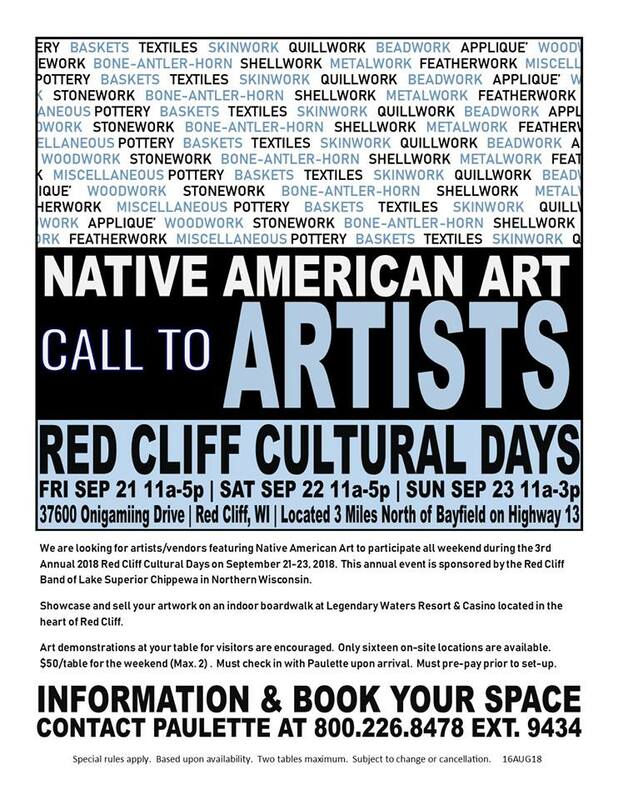 The Third Annual Red Cliff Cultural Days , kicks-off Friday, September 21 and runs through Sunday, September 23. 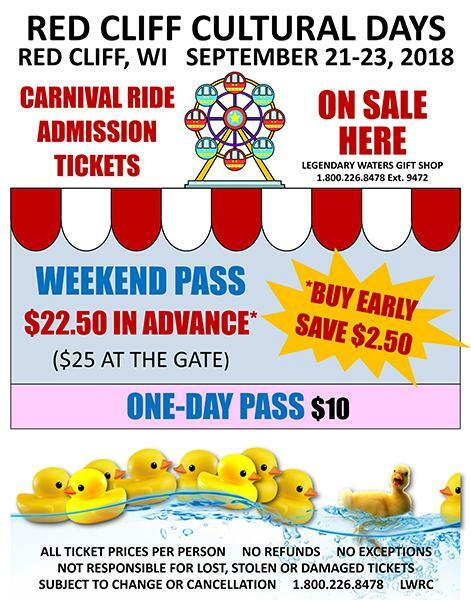 If you've never attended the Red Cliff Cultural Days, you've been missing out. 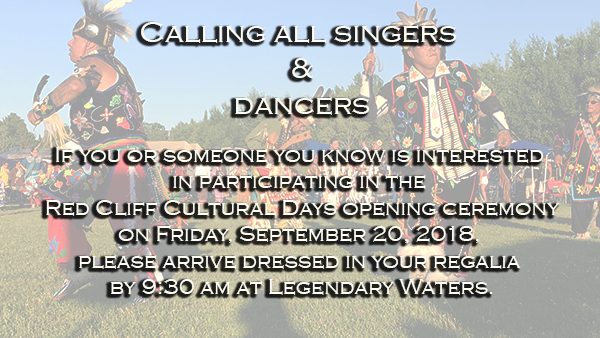 The theme of this year's event is " A Celebration of Culture and Community ". 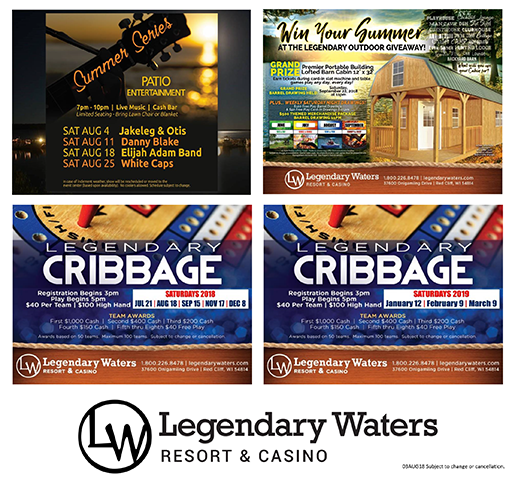 The three-day extravaganza takes place at Legendary Waters Resort Casino and the grounds adjacent to the property. Each day there will be an opening ceremony to start the day in a good way. 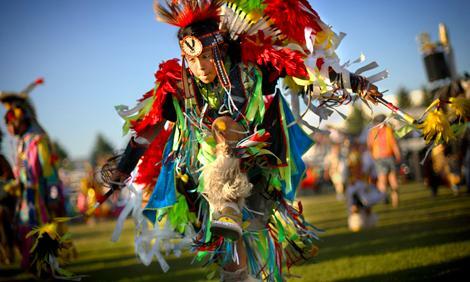 Red Cliff Cultural Days puts the best of traditional and contemporary Red Cliff Ojibwe life on full display. 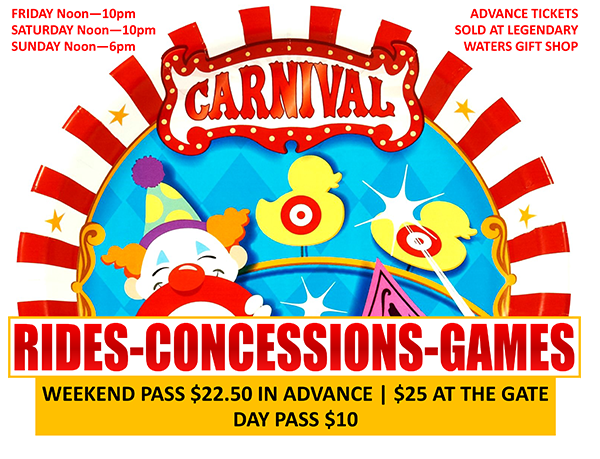 There will be able rts and crafts vendors, food vendors, a carnival midway with rides, a "Bay Light Up Night" where boats and other vessels gather to light up the bay, an eco-friendly lantern launch, fireworks at dusk and much more! One of the many highlights of the weekend features team canoe races, with the top three finishers receiving $500, $300 and $200 respectively. 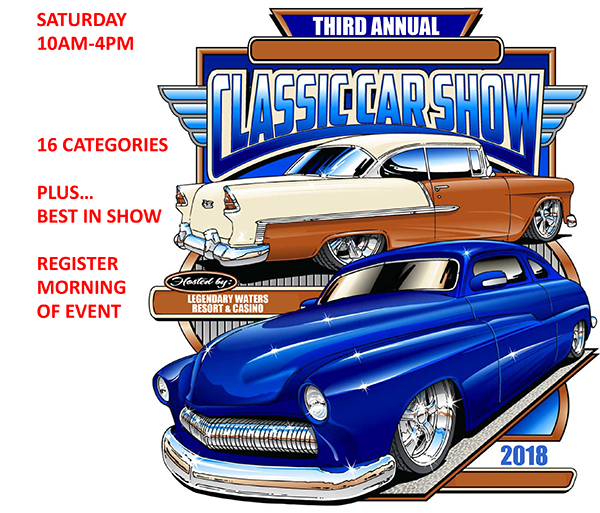 A classic car show, mini pow-wow with traditional Ojibwe singers and dancers, 3-on-3 youth and adult basketball tournament and live music throughout the weekend. As a note, registration for the basketball tournament has been extended! 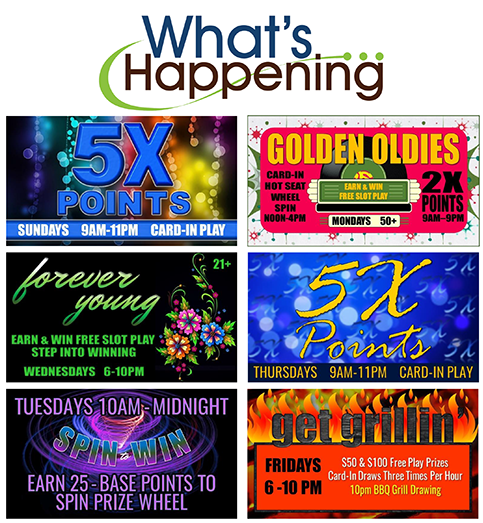 This weekend, September 22 & 23 - Youth bracket on Saturday, Adult bracket on Sunday! 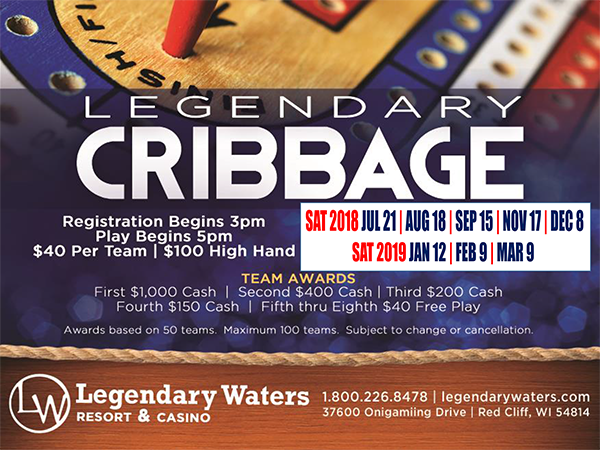 In addition to the outdoor events, Legendary Waters will be holding food, drink and entertainment specials all weekend to compliment the outdoor festivities. 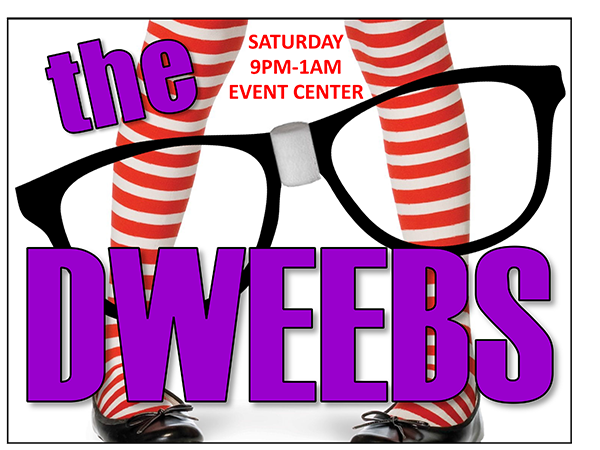 Rounding out the weekend will be an official closing ceremony, which will bring to a close yet another incredible event. 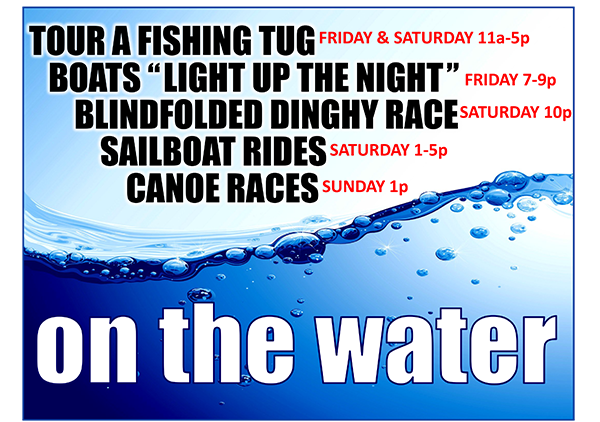 Don't miss our on these and other great events and activities happening right here in Red Cliff, WI! 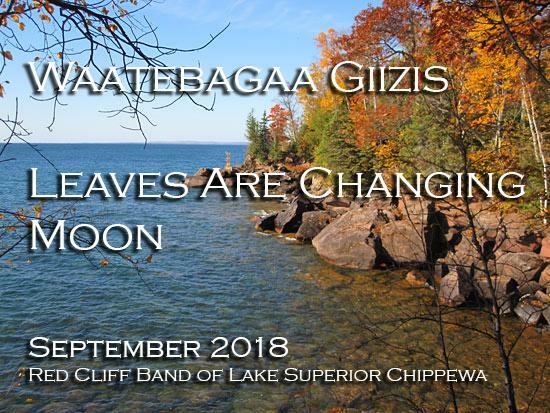 For the past five years or longer, the Red Cliff Band of Lake Superior Chippewa Indians have been exploring the possibility of building a communications tower on the Red Cliff Indian Reservation. 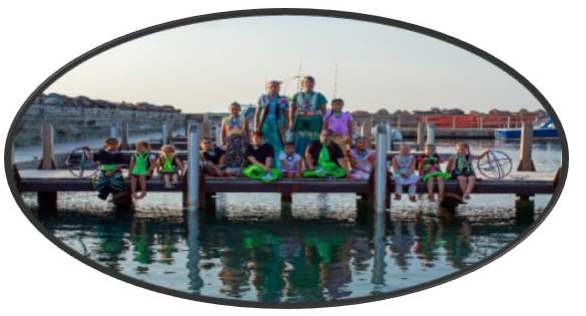 Unfortunately, the recent tragedy in which a family of kayakers drowned after attempting to kayak from Stockton Island to Michigan Island has brought to light the need for better communications services – both cell phone service and broadband internet access – and has drawn the media’s attention to the subject. 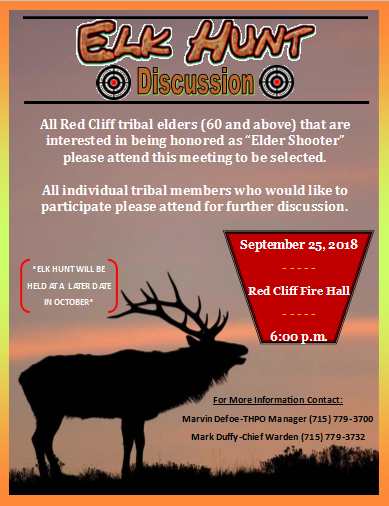 Red Cliff Tribal Chairman Richard "Rick" Peterson says the Tribe has been working on a solution to the problem for some time – long before the kayaking tragedy or the media’s interest in the issue. "Our hearts and prayers go out to the Fryman family," said Peterson. 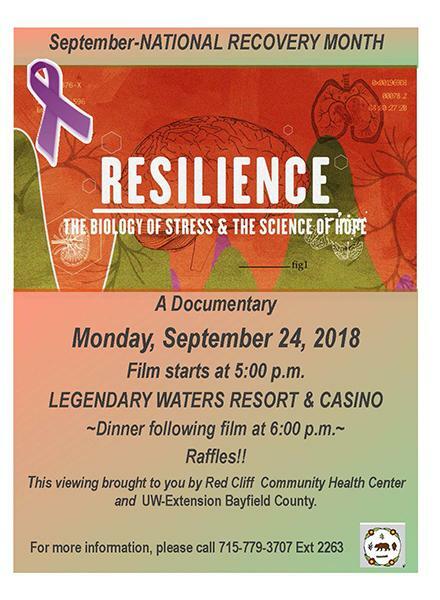 "For years, Red Cliff has been trying to improve communications out of fear of a tragedy like the one that happened recently. It is our hope to build a cell tower and if successful, it would be a huge step in preventing future tragedies," continued Peterson. 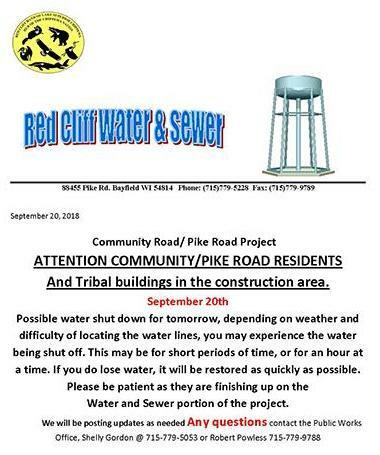 The Tribe wishes to clarify the facts surrounding recent media reports that have left some with the belief that the Tribe has used such a tragedy to promote the proposed construction of a cell tower. The need for reliable cell phone coverage has been a concern of not only the tribal council but one of the federal government for years. In 2012, Congress passed the Middle Class Tax Relief and Job Creation Act of 2012 . The Act, which contained landmark provisions to create a much-needed nationwide interoperable broadband network to help police, firefighters, emergency medical service professionals and other public safety officials serve the public, was signed into law by then President Barack Obama. This network was aptly named the " First Responder Network Authority (FirstNet) " and was created under the National Telecommunications and Information Administration – a division of the United States Department of Commerce. In April of this year, Red Cliff became the first-ever tribal community to host a FirstNet Tribal Consultation. It was at that meeting that it was formally announced the Tribe would work toward improving communications for first responders, emergency service personnel, tribal members and the public. Click here to read the April 2018 article. "Increasing the ability of our emergency service providers and first responders to effectively perform their duties has been a priority for some time," said IT Director Theron Rutyna. 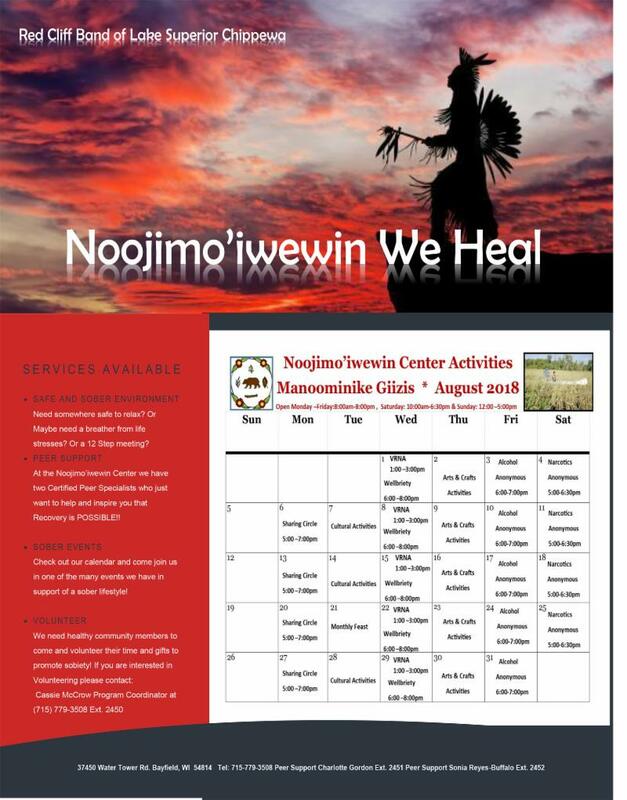 "We have been working diligently to bring access to quality cell phone and broadband internet service to the community, with the health and safety of tribal members and the general public at the center of our efforts," added Rutyna. "While we don't necessarily have the ability to decide what or when the news media reports on a subject, it is our responsibility to convey accurate information to the community," said Peterson. "We are truly saddened by the circumstances and events that led to the recent tragedy. It is our hope that the membership and public understand we were contacted by the media and asked specific questions relative to our efforts to bring better communications services to the community – and that we would never think of using such an event to promote any project. This is an unthinkable tragedy and we share the sorrow of all affected," shared Peterson. The Tribe notes that regardless of the various media sources and reports, only two news stations contacted the Tribe directly and were granted interviews or official comment – those being Wisconsin Public Radio (WPR) and WDIO–TV in Duluth, MN. 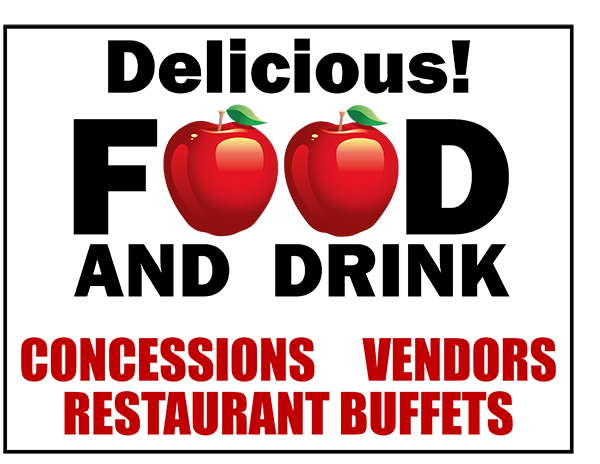 I am writing this letter to request your support with our participation in the Annual Bayfield Apple Festival. 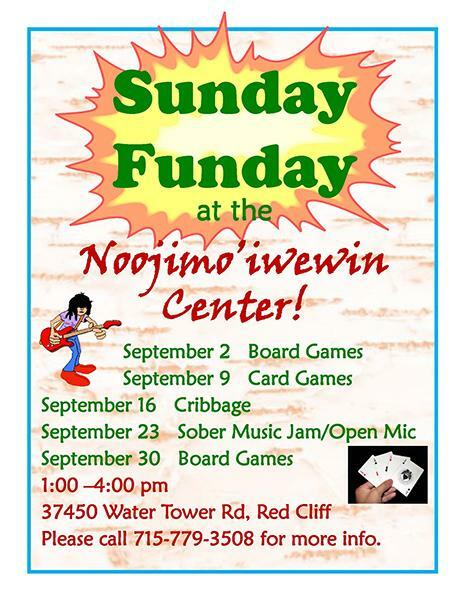 Native Expression’s has served as an ambassador for the Red Cliff Band of Lake Superior Chippewa’s since 2010. 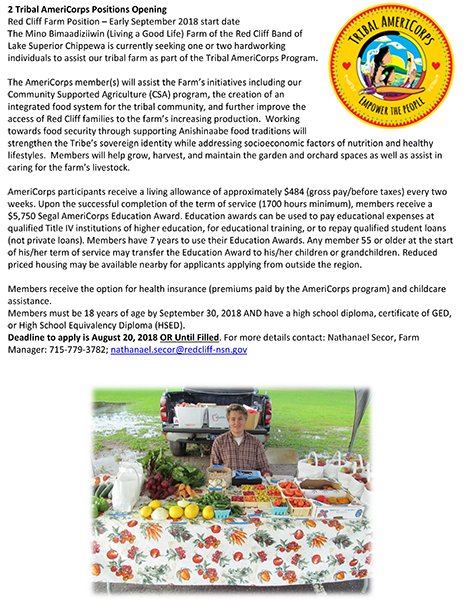 This is our 9th year of participation in the local event. 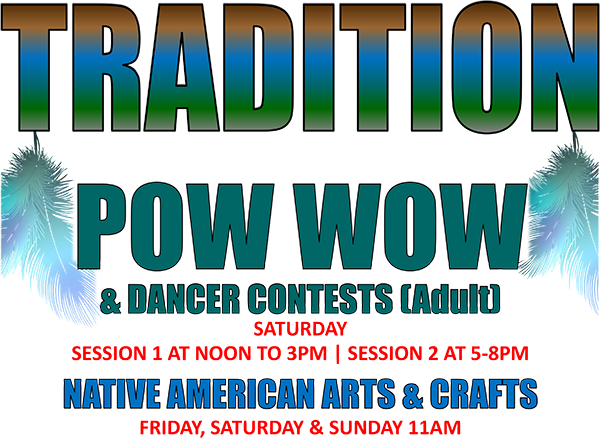 Currently I have 17 students in the Dance Troupe who will also participate in this event. Your support will continue to encourage dedication and commitment to our future. 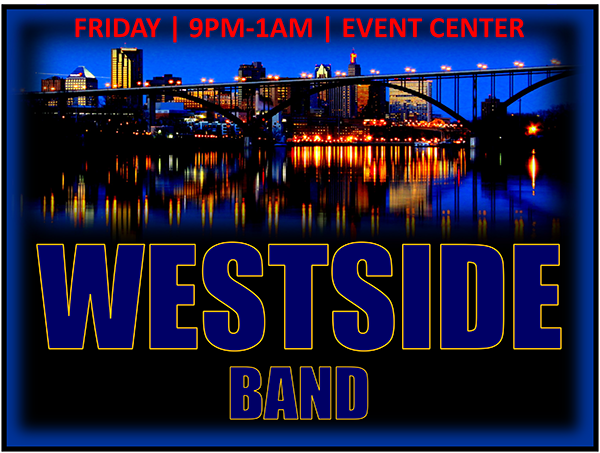 I would like to invite all local drums which consist of 4; to provide a $500 stipend to each of them for a total of $2,000. I would also like to invite 10 experienced dancers at $100 per person for the weekend. Lastly, I would like to provide our children and youth with a $50 stipend for the weekend with a total for $500. The total dollar amount that I am requesting from programs and/or area business’ is $3,500. Without donations from our community to show support in what we do, we are sad to say that we will not perform throughout the weekend. 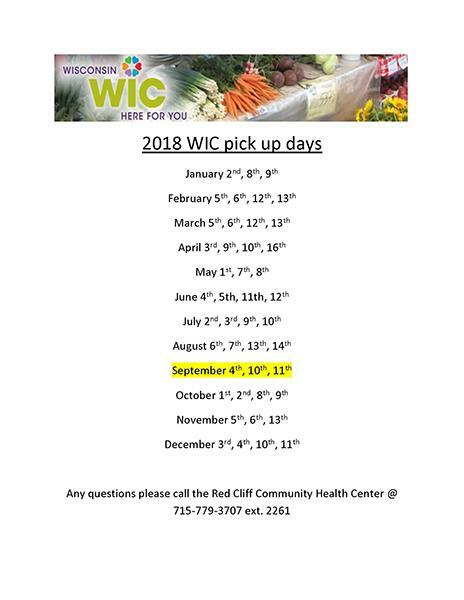 If, however, your support is given come and see us Apple fest Weekend October 5, 6, and 7 2018. Please contact me at zhangaswi@yahoo.com if you intend to donate or leave a message at 715-913-0060. 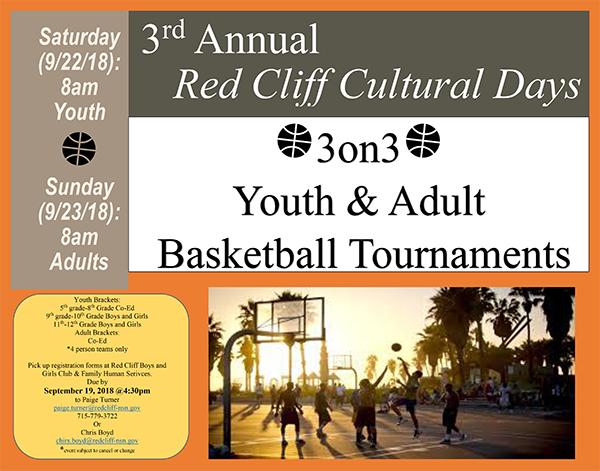 Click here for the Red Cliff Cultural Days 3 on 3 Youth and Adult Basketball Tournament information and registration forms! The deadline has been extended! 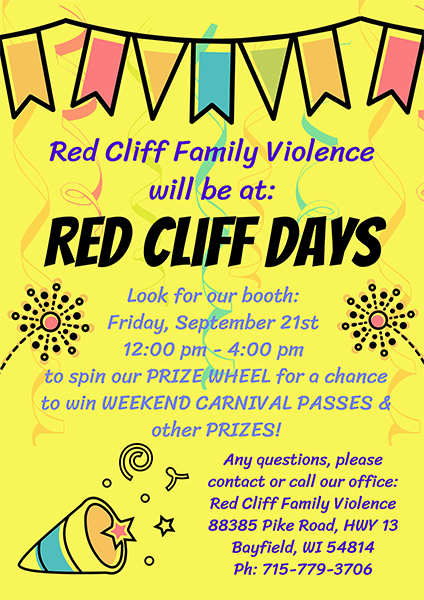 Red Cliff Family Violence Program at Red Cliff Days this Friday! 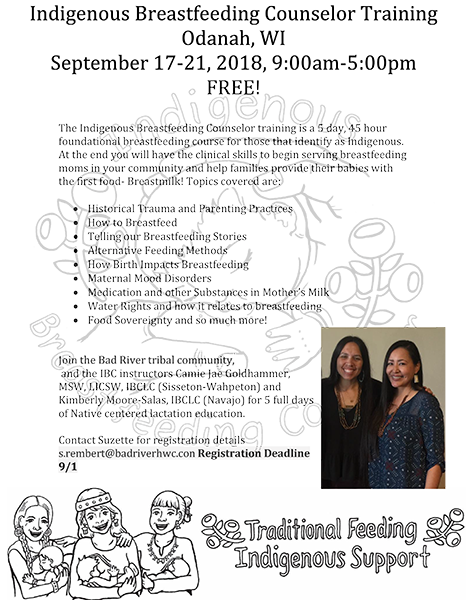 Click here to download the new Red Cliff Cultural Days poster! Sunday Funday at the Nooj! Application required by state of Wisconsin. 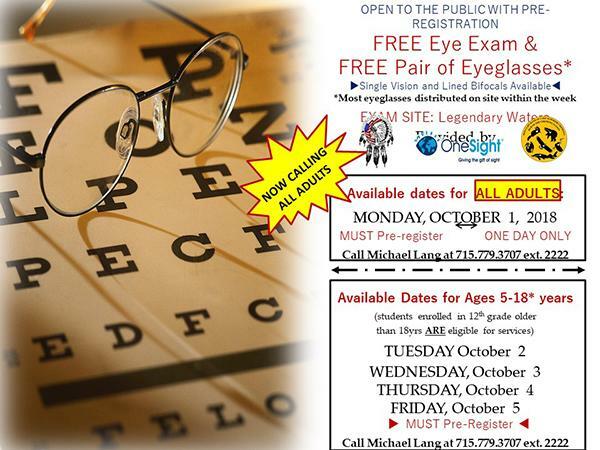 Enrollment is limited. Only the first 50 applications will be accepted for consideration. A maximum of 18 participants will be accepted for the training. Click here for the program guidelines and application. 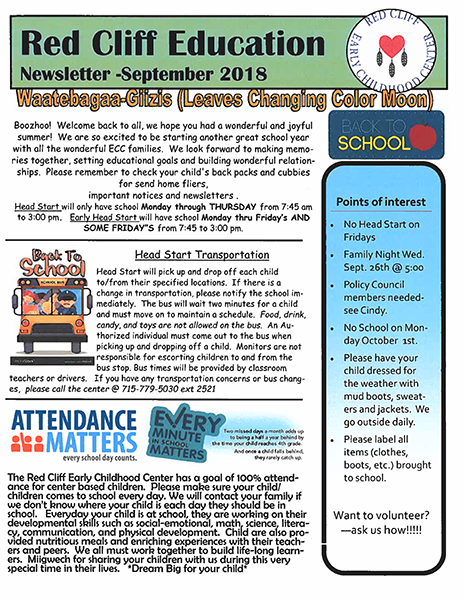 Check out the Red Cliff ECC's September 2018 newsletter! Click here to view it in its entirety! 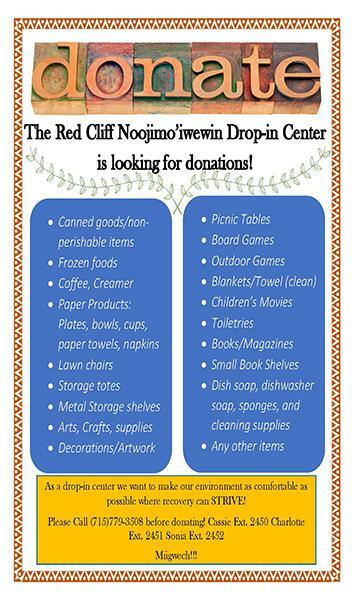 The Red Cliff Band of Lake Superior Chippewa Indian Child Welfare Department is seeking a female cultural consultant. 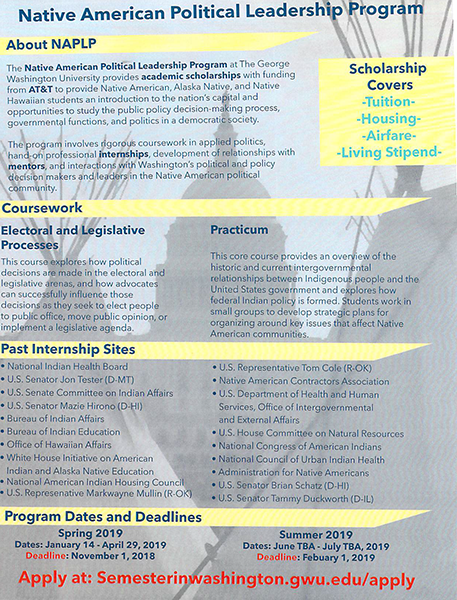 The consultant would have knowledge and experience in women’s teachings, ceremonies, and culture and language. 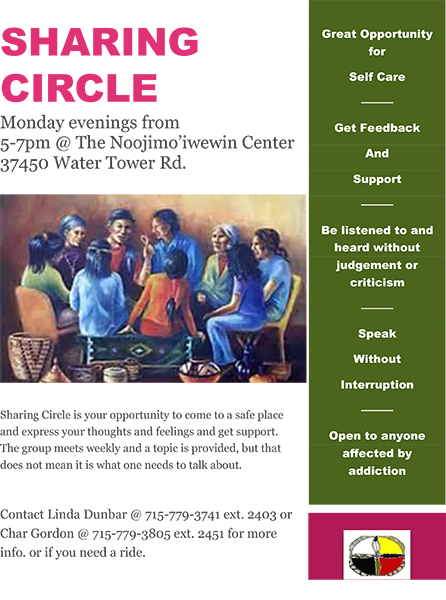 The consultant and would be able to assist children and families from a traditional perspective . * Communicate at least two times per month with the Program Director about the progress of services and deliverables. * Submit verbal or in writing monthly reports and invoices on schedule, to be determined; to the Program Director for review and submission for payment for contractual services rendered. 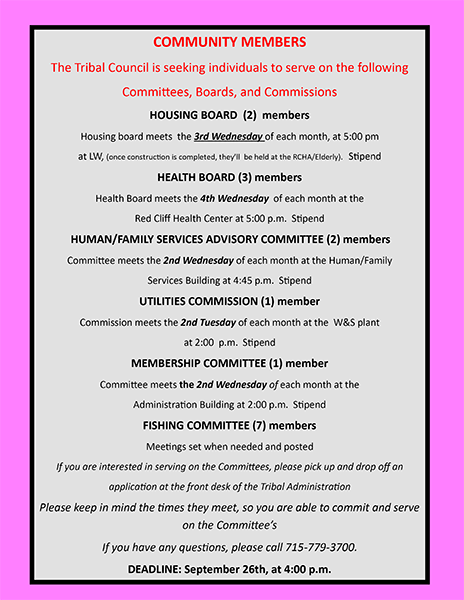 * A minimum of bi-weekly conference calls with Red Cliff Indian Child Welfare staff at the Indian Child Welfare Office. 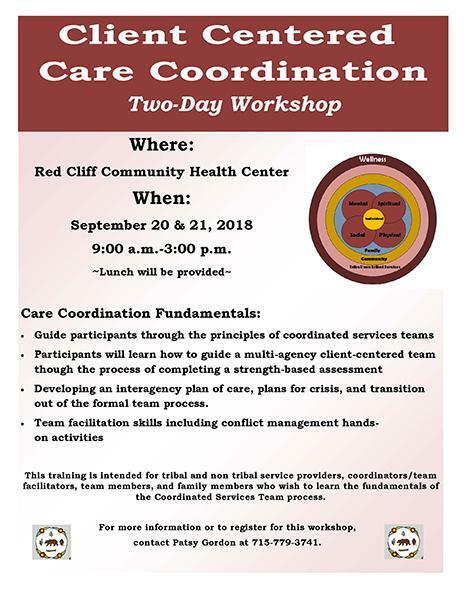 A minimum of 2 sessions per month for formal and informal clients of the Red Cliff Indian Child Welfare Department at a location on the Red Cliff Indian Reservation. * Notify the Program Director if a service cannot be performed or delivery of a product may be delayed or is not possible. * Work with the Program Director to reassess, correct and/or modify any inconsistencies in services or deliverables. * Adhere to all components of the contractual agreement. * A letter of personal recommendation which contains examples of knowledge of the prospective contractor’s experience with Ojibwa cultural. 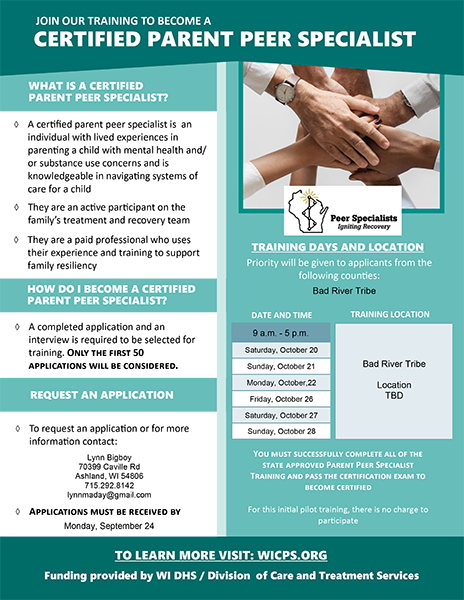 * A project sample of work outline that will be used to assist children and families with traditional wellness in the Red Cliff Community. * Membership in any cultural societies, and firsthand accounts of the contractor’s involvement. One sample of any professional written reports, guides, educational materials, agendas etc. Click here to view the bid request for a female cultural consultant. 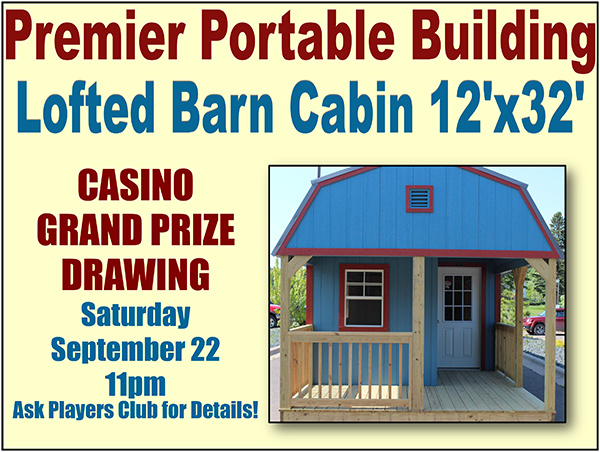 Click here for the printable version of the above notice! * Inspections – Annual inspections are a compliance element of the Housing Program. RCCHA understands that inspection dates from time to time may conflict with tenant schedules, therefore policy allows for one (1) change in inspection date not to exceed thirty (30) business days . Failure to comply with three (3) requests for a unit inspection within 30 days will constitute a violation of the lease/policy terms andis grounds for termination. Get your annual inspection completed and behind you. * Bear-Proof Dumpsters – The Housing Board has taken action to require use of bear proof dumpsters for residents in housing authority units. 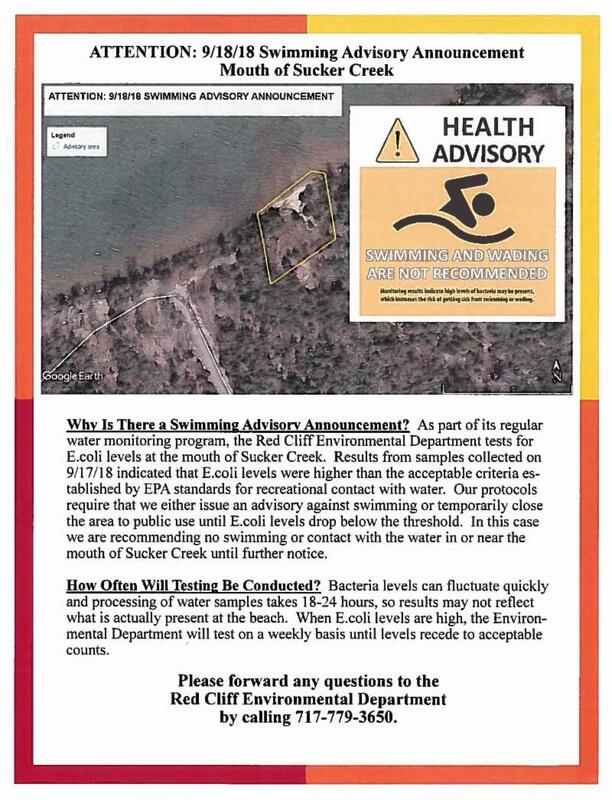 The proposed policy has been publicly posted for comment for 30 days. Comment period ends on 9/27/2018. o Serious leaks in the roof, walls, windows, etc. o No heat in the winter. o Fires, Accidents, Natural Disaster, Vandalism, & Break-ins. 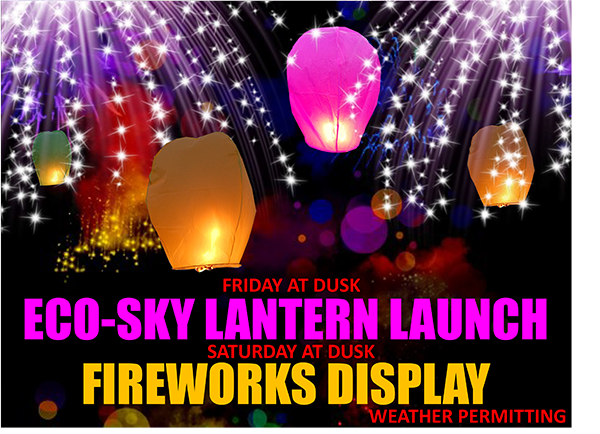 It is classified as an event that poses an immediate threat to safety, health or might cause further damage to property if not corrected immediately. On-call maintenance responds to only emergency work order events. o Weatherization; window and doors weather stripping. o Chimney and fireplace cleaning. o Heating system check and replace furnace filters. o Insulate pipes and shut off outdoor water. * Units that have not been rehabbed – RCCHA has contracted to have the remaining 29 units in our housing stock that have not been renovated within the last 15 years, to be inspected and modernization scopes of work developed. This poises us to be grant application ready, and to develop rehab projects to address these. * Recertifications – Another compliance element, due annually. Policy allows for one (1) change in date not to exceed thirty (30) business days . Failure to comply with this requirement constitutes a breach of the lease agreement and can trigger lease termination. * Meth Policy - Approved in May 2018 by the Housing Board, requires every tenant to sign and have this policy on file in their tenant file (June deadline). We’ve been working with tenants over the course of the summer to get everyone compliant in this regard, but some are still outstanding. If you have not completed yours and turned it in, please get it done. Because this is also a compliance matter, our Occupancy Specialists will be taking this to the next level, for those tenants who have been non-responsive. * Housing Debt Collection – Current tenants have the ability to enter a payback agreement to pay past due rent and/or work order charges. Old past due accounts are now being processed through Tribal Court for collection. If you have a debt with RCCHA, it is best to be pro-active about addressing it. * Rent Calculation – We heard you…. based on what you told us at the public input session on this topic in August, we’re hard at work developing and drafting a policy that we hope can work. Once RCCHA administration has that developed, the Board will review that draft and we’ll roll out another public input session. Stay tuned! 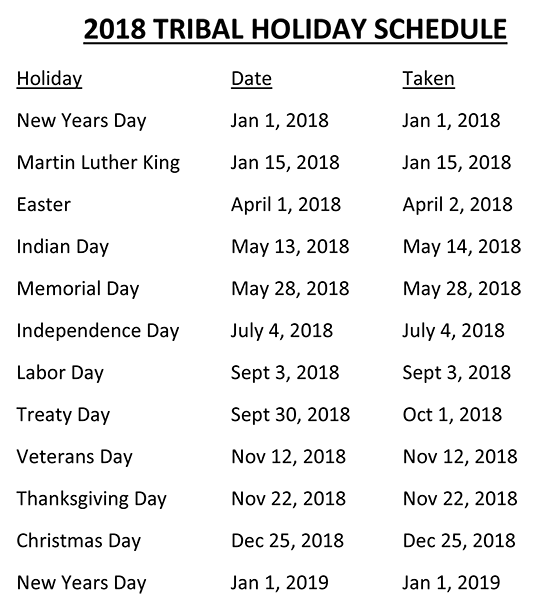 * Housekeeping Standards – Uniform Standards for Residential Housekeeping (policy). * Walls should be clean, free of dirt, grease, holes, cobwebs and fingerprints. * Floors should be clean, clear, dry and free of hazards. * Ceilings should be clean and free of cobwebs. * Windows should be clean and not nailed shut with shades or blinds intact. * Woodwork should be clean, free of dust, gouges or scratches. * Doors should be clean, free of grease and fingerprints, with functional locks. * Heating units should be dusted and access uncluttered. * Trash shall be disposed of properly and not left in the unit. * Entire unit should be free of rodent or insect infestation. * Stove should be clean and free of food and grease. * Refrigerator should be clean. Freezer door should close properly and gaskets should be clean. * Cabinets should be clean and neat. Cabinet surfaces and counter tops should be free of grease and spilled food. Cabinets should not be overloaded. Storage under the sink should be limited to small or lightweight items to permit access for repairs. * Exhaust fan filters should be free of grease and dust. * Sink should be clean, free of grease and garbage. Dirty dishes should be washed and not stored in sink. * Food storage areas should be neat and clean without spilled foo. 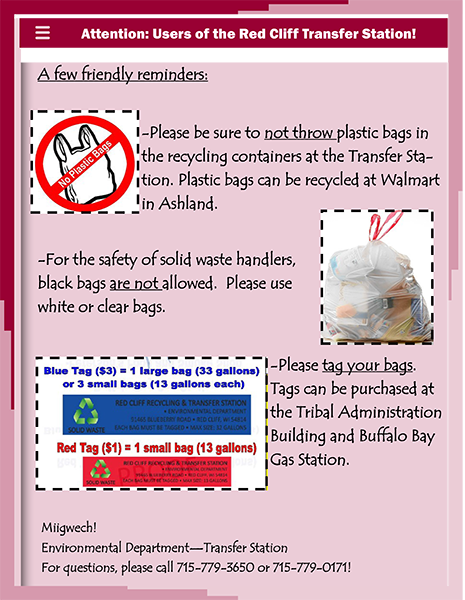 * Trash/garbage should be stored in a covered container until removed to the disposal area. * Toiler and tank should be clean and odor free. Condensations should be wiped regularly. * Tub and shower should be clean and free of mold and mildew. Where applicable, showe curtains should be in place, and of adequate length to prevent spillage. * Sink should be clean. * Vanities should be kept clean and free of water leakage. * Exhaust fan should be free of dust. * Floors should be clean and dry. * Linen closets should be clean. * Other closets should be clean. * No highly flammable materials should be stored in the unit. * Other storage areas should be clean and free of hazards. * Yards are to be free of debris, trash, and inoperable vehicles and vehicle parts. * Exterior walls should be free of graffiti. * Porches (front and rear) should be clean and free on hazards. * Sidewalks should be clean and free of hazards. * Storm doors should be clean, with glass and screens intact. * Hallways should be clean and free of hazards. * Yards are to be maintained at tenant’s expense. * Laundry areas should be clean and neat. Lnt should be removed from dryers after use. 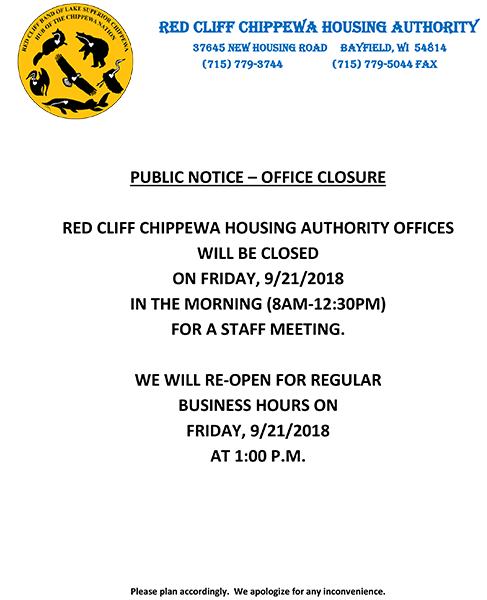 * Tenant Association – Looking to re-establish an active, engaged Tenant Association, with representation from each housing community. Complete the Tenant-Resident Association Interest Form if you’re interested in becoming a member. 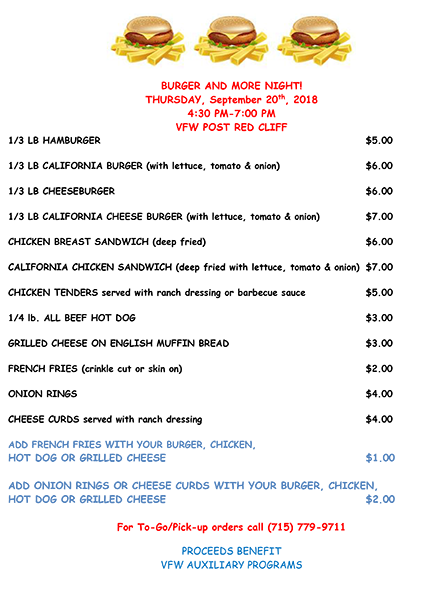 o USDA - Individual appointments to make application through USDA for home ownership and/or home repair loans (or grants for elders). 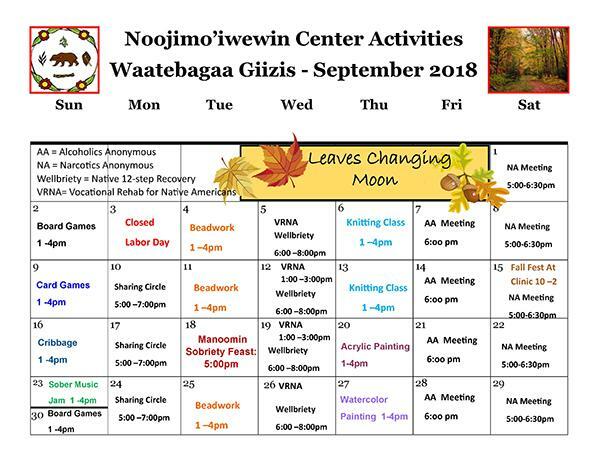 September dates are 9/11 (p.m.) and 9/12 (a.m.) September schedule is filled. October dates dependant upon USDA fiscal year funding allocation. 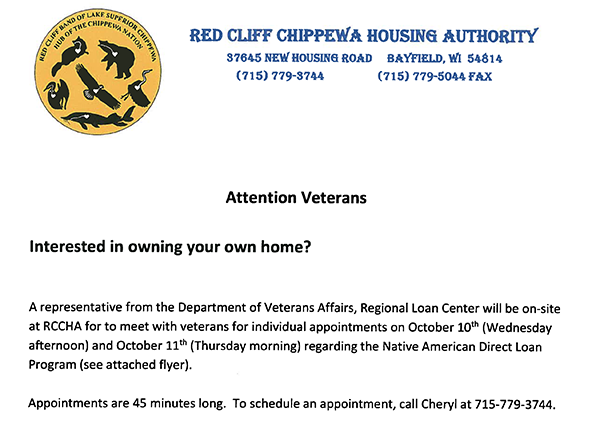 o Section 184 – loan application forms can be found at https://www.baybankgb.com/Real-Estate-Loans.aspx ; working via Bay Bank (owned by the Oneida Tribe of WI). o Modular Units (RCCHA temp relo) – Assumable 184 loans available through Bay Bank. Modulars will stay in their current location. Funding available with the loan for a garage, as well. 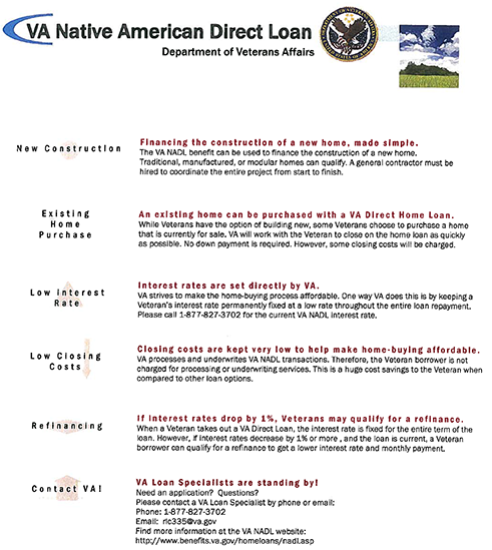 o VA Native American Direct Loan Program – A program representative will be on-site in Red Cliff during the month of September for appointments. Dates/times available for appointments will be posted when the schedule is finalized. 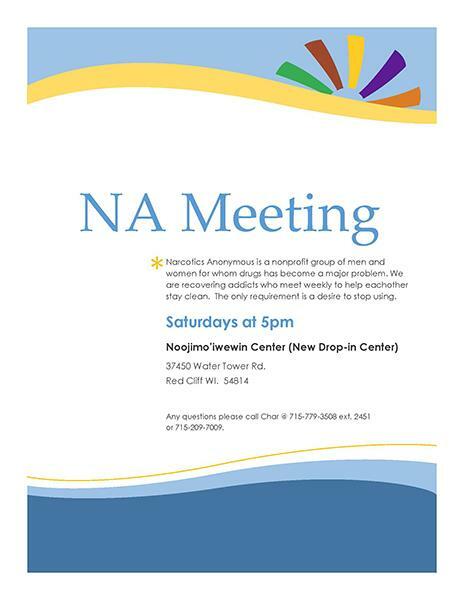 Program is for eligible veterans. * RCCHA Office Building – Scheduled to move back to our renovated office building late November. Click here to view the Tenant-Resident Association form. For those of you looking to access Section 184 loans to buy/build homes, below is the link to the loan application forms via Bay Bank. Bay Bank is owned by the Oneida Tribe of Wisconsin. 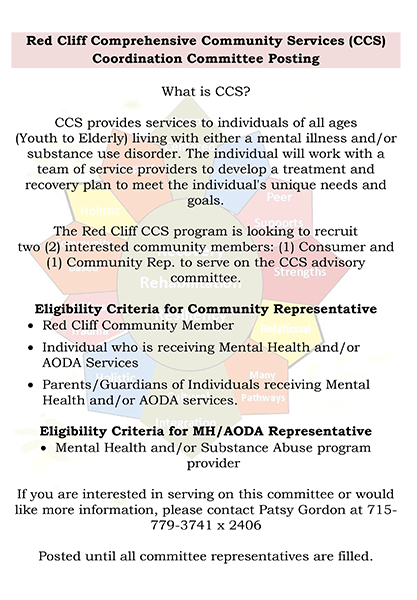 Questions about the program and/or forms, should be directed to Tanya Krueger at 920-490-7600. 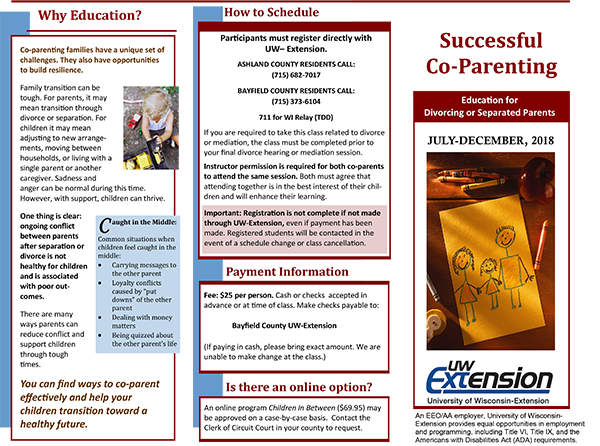 August is National Child Support Awareness Month! 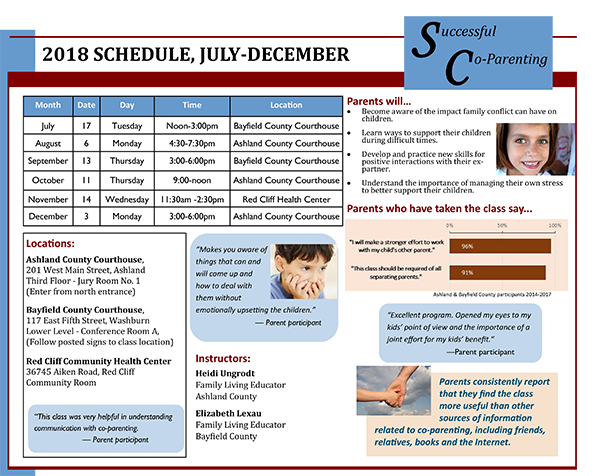 Here at Red Cliff Child Support Services Agency (RCCSSA) we would like to take the opportunity to thank all the parents who work hard to support their children. We also recognize that support isn’t only a consistent child support payment; family members also work together to provide for the emotional and physical needs. 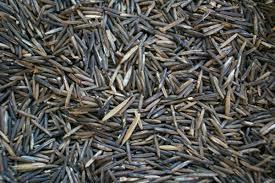 To all of you we say chi-miigwech! A reminder that some of the services we provide at RCCSSA are: assisting in the establishment of parentage (or paternity) and the establishment of child support obligations. We also have materials on parenting and working with the other parent. 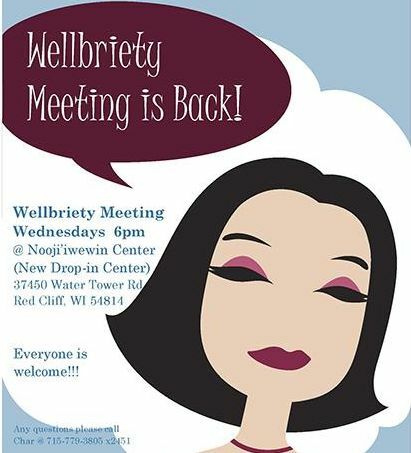 Give Janet a call to set up an appointment or get more information by calling 715.779.3769. 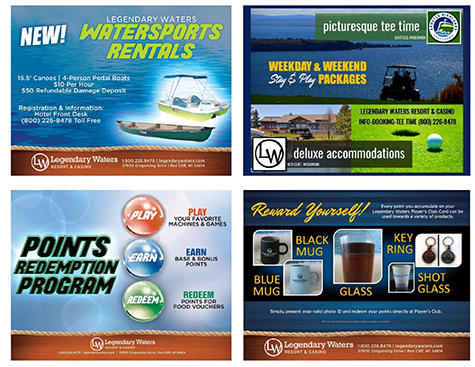 * View and print payment coupons and balance and payment information. The first thing you need to do is create a Wisconsin Login ID, which you will need to access your child support account. When you have created a Login ID, go to the Account Registration page and click on the Step 2 button. Click on the Step 3 button once you have your Login ID, password and KIDS Key. 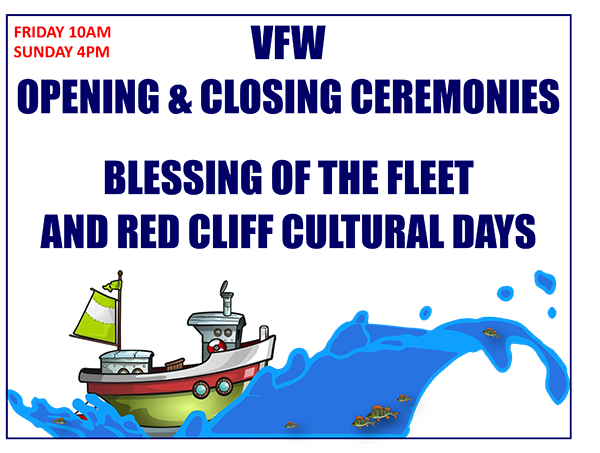 * Enter this information as requested and you will be directed to the child support online account home page. From the home page click "Login" and enter your Login ID and password. Congratulations! You now have access to your child support payment information. 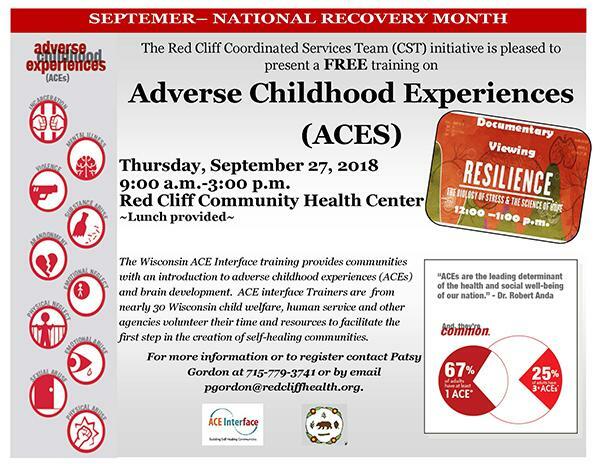 If you have any questions, or need additional assistance contact the Red Cliff Child Support Services Agency at 715-779-3769. 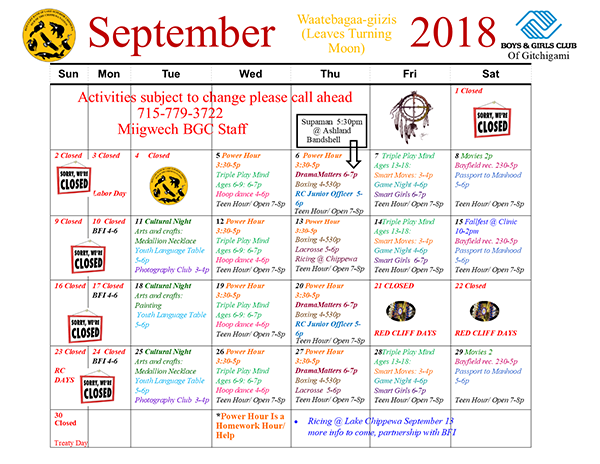 Click here to download the September 2018 Boys &amp; Girls Club of Gitchigami events calendar. 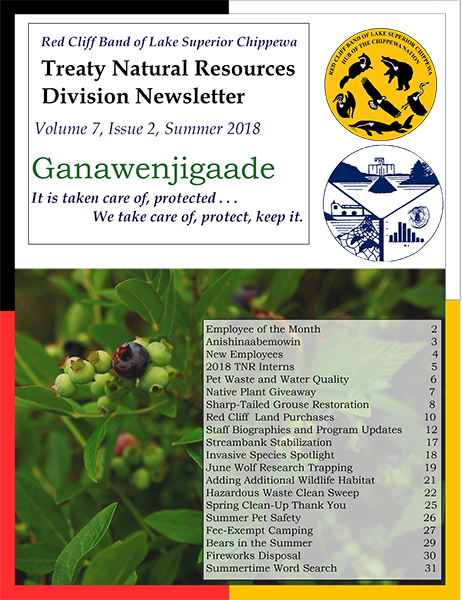 Read the Treaty Natural Resources 2018 Summer Ganawenjigaade: click here for the newsletter! Must be received by October 19, 2018 - 4:00 p.m. 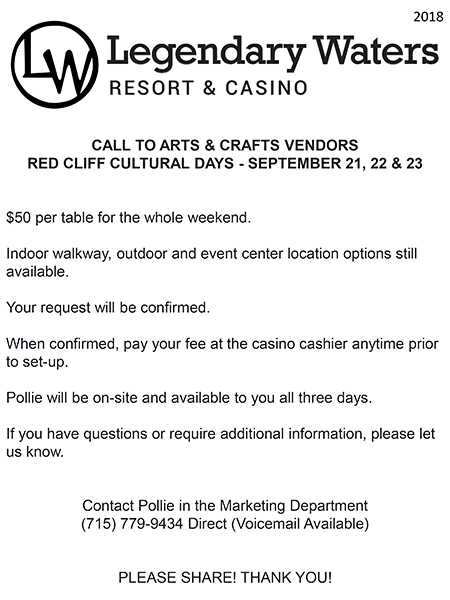 The Red Cliff Band of Lake Superior Chippewa’s Tribal Historic Preservation Office is requesting a quotation/bid on the item(s)/service(s) detailed below. 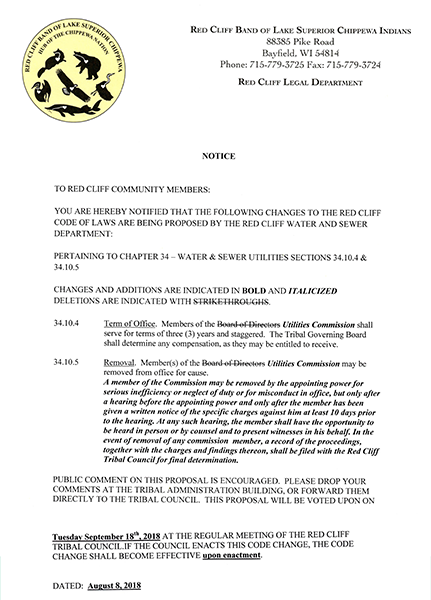 The Red Cliff Band has the right to reject any and all bids. The project is to include the cutting and removal of timber from the Ishpiming Akiin Cemetery Expansion Project within the Red Cliff Reservation which includes portions of the NW1/4, Section 7, Township 51 North, Range 3 West, Fourth Principal Meridian, Bayfield County, Wisconsin (Tract T2063) and totals 7 acres as defined by the attached map. 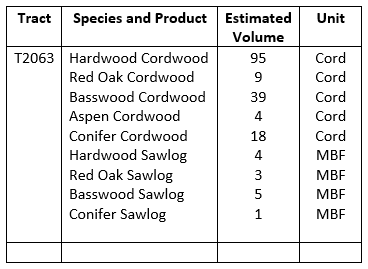 All timber must be sorted by sawlog and cordwood and is to be removed and transported to the Red Cliff Pow Wow grounds for later use by the Tribal Historic Preservation Office. 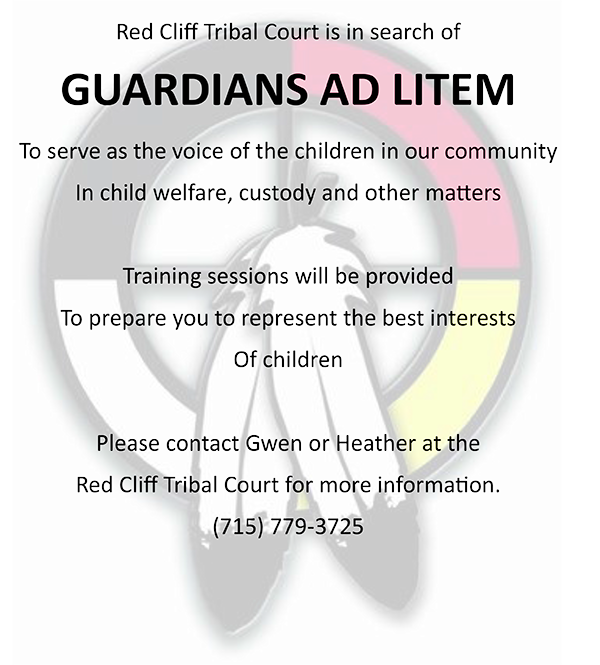 The Red Cliff Band f Lake Superior Chippewa Indians is seeking a Cultural Consultant to assist with children and families who have experienced trauma. The consultant would work with the Tribe's Indian Child Welfare Department and families in the community. The term of the contract would run from October 2018 through October of 2019. Click here to view the entire Request for Proposal. 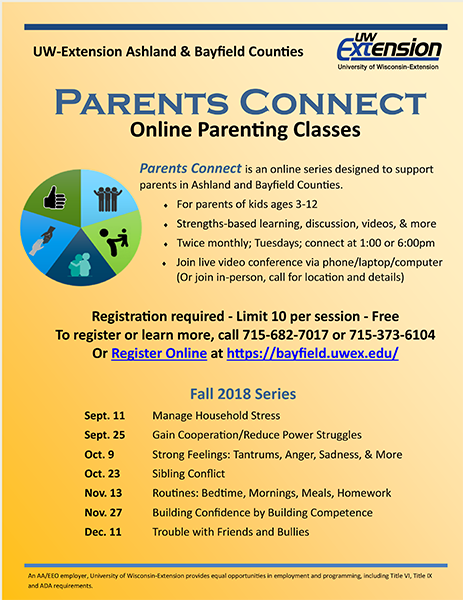 DEADLINE: September 20, 2018 @ 4:00 p.m. 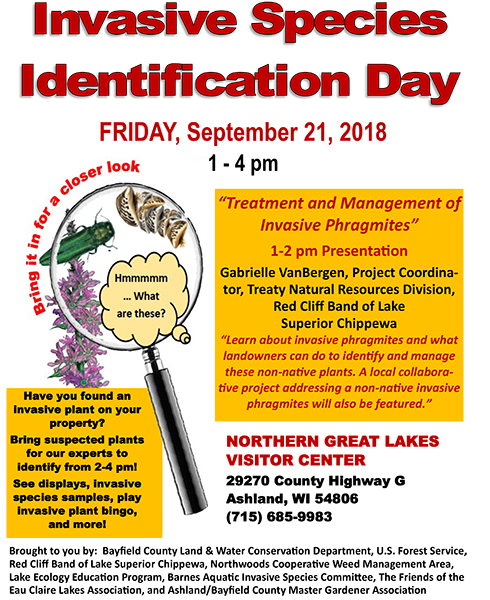 DEADLINE: September 21, 2018 @ 4:00 p.m. 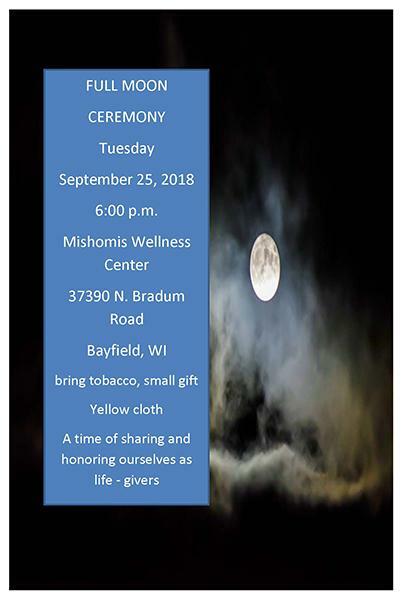 DEADLINE: September 25, 2018 @ 4:00 p.m. DEADLINE: September 27, 2018 @ 4:00 p.m. DEADLINE: September 28, 2018 @ 4:00 p.m. 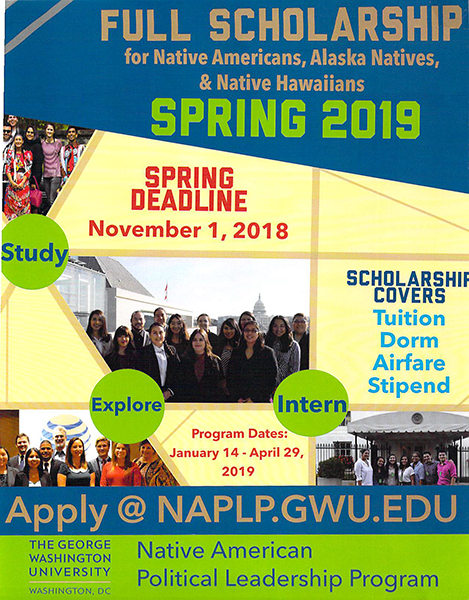 DEADLINE: October 2, 2018 @ 4:00 p.m. DEADLINE: October 3, 2018 @ 4:00 p.m.
Click here for additional job opportunities on the tribe's website!